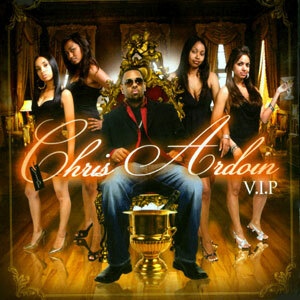 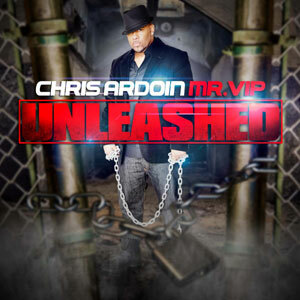 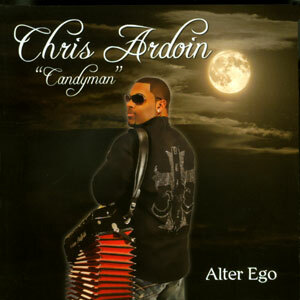 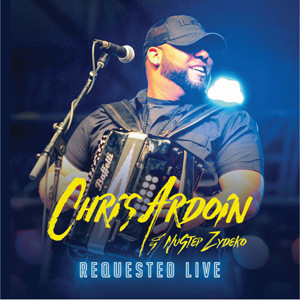 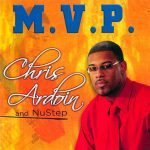 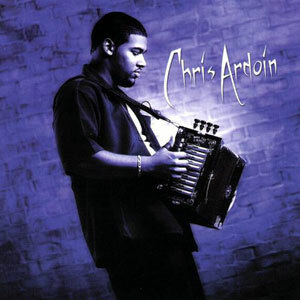 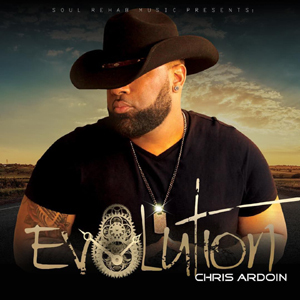 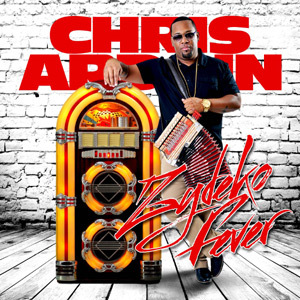 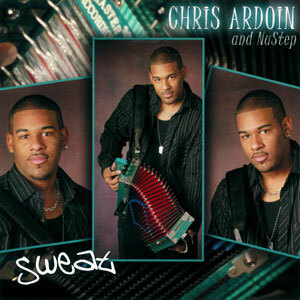 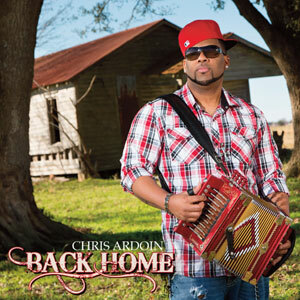 Chris Ardoin & NuStep hit the Zydeco music scene a couple of years ago with a high energy style heavily influenced by R&B that has captured audiences around the world. 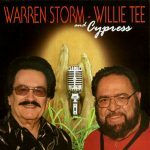 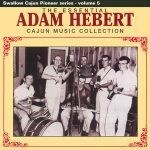 This CD is sure to get you movin’ and groovin’ from start to finish. The heavily anticipated nu album, MVP, has many hits music lovers everywhere are sure to crave! 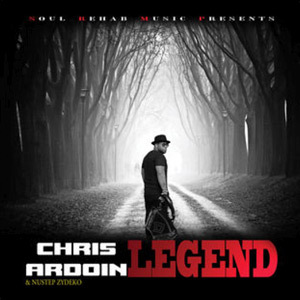 Originally released in 2006, re-issued on Maison de Soul Records in 2007, 19 tracks.